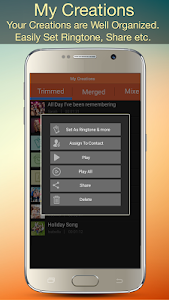 v1.43: Added More Edit Options: Cut, Copy Paste. 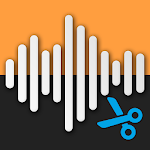 Added support for Recording Audios. 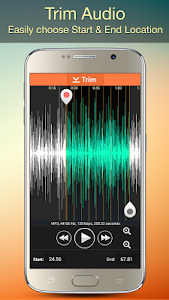 Now you can Record Audios within the app and then use it for Trim, Merge, Mix & more. 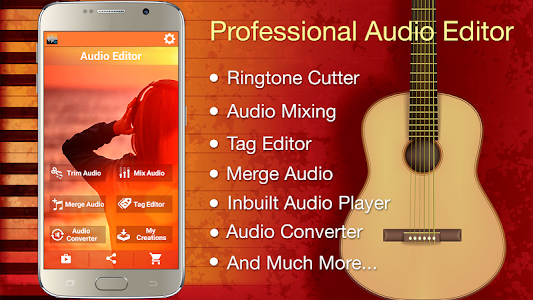 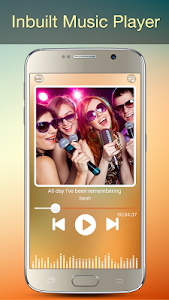 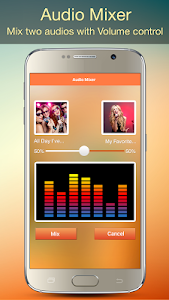 Similar to "Audio MP3 Cutter Mix Converter and Ringtone Maker"